How to Convert 2D to 3D TV Movie with 2D to 3D TV Converter? Movie fans might come across such kind of questions while watching movie, especially during 3D movie watching with 3D TV. 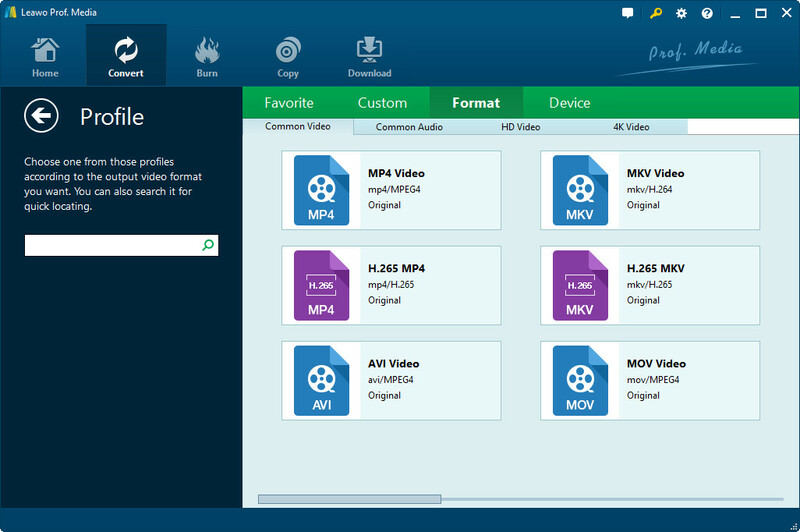 To get lossless-quality 3D movies out of 2D movies, you could use Leawo Software’s 2D to 3D converter, a built-in 3D movie creator within Leawo Video Converter. 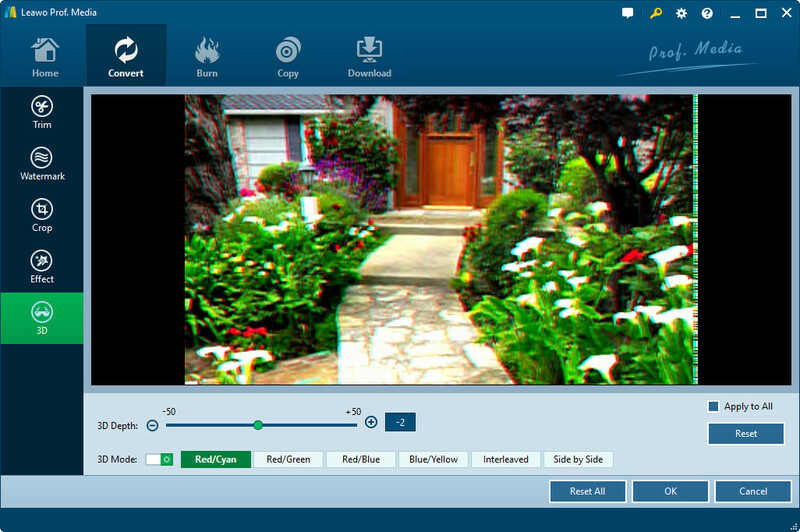 This 2D to 3D video converter gets 6 different 3D movie effects for you to select from: Red/Cyan, Red/Green, Red/Blue, Blue/Yellow, Interleaved, Side by Side. It only adds one of these six 3D effects onto your 2D videos, having no damage to the video quality. You can follow the below steps to know how to convert 2D video to 3D movie, and then transfer 3D movie to 3D TV for playing. Download and install this 2D to 3D TV converter on your PC. 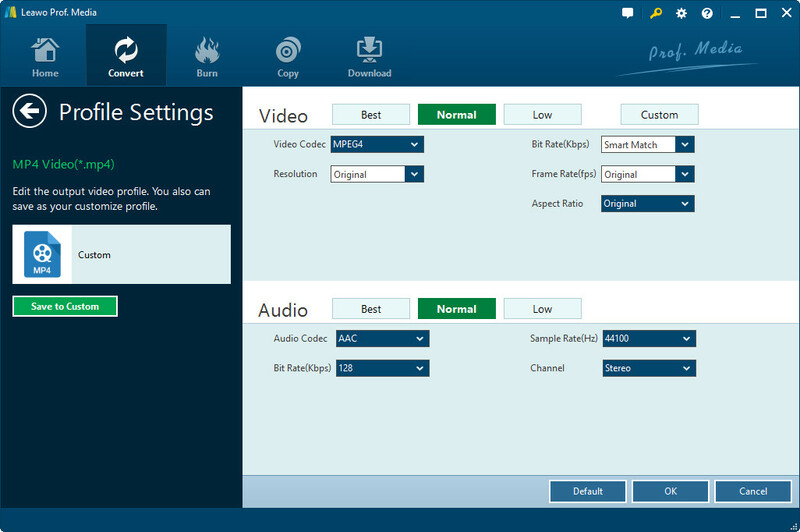 Launch this 2D to 3D TV converter to enter the main program interface, and click “Add Video” button on the sub-menu under “Convert” module to browse and add source 2D movies into this 2D to 3D converter. Right click loaded 2D movie and then select “Edit” option. On the popup window, open “3D” tab to enter the built-in 2D to 3D converter panel, and activate the 2D to 3D conversion function by sliding the “3D Mode” to green. There’re in total 6 different 3D effects for you to choose. You can also adjust the 3D Depth and get instant preview. After setting the 3D effect, click “OK” button to return to the main interface. You could keep the final 3D movie in original format or convert it to other formats for diverse devices. On the main interface, next to the “Add Photo” button, click the drop-down box and then select “Change” option to set output profile under “Format” group, like MP4, MKV, MOV, etc. At last, click the big green “Convert” button. On the following popup window, set output directory and then click the bottom “Convert” button to start 2D movie to 3D movie conversion. 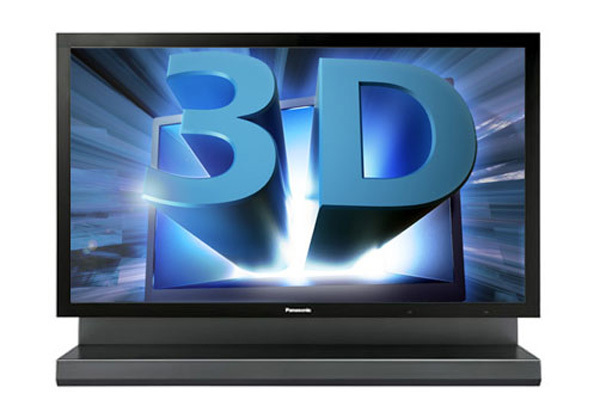 After the 2D to 3D conversion, you could screenplay the created 3D movies on your 3D TV or via other ways. Note: If you’re using Mac computers, you could turn to Leawo Video Converter for Mac for creating 3D movies out of 2D videos on Mac without quality loss. One of the ways you can use to transfer 3D movies from computer to 3D TV for playing is to make use of USB drive. Firstly, plug in USB drive into the computer, go to the directory box where you set to contain the created 3D movie, copy and paste the 3D movie onto the USB drive. After the 3D movie is copied to the USB drive, disconnect the USB drive and and plug it into the USB port of your 3D TV. Open the USB drive, find the 3D movie, and click it to start playing. Wear a pair of 3D glasses to enjoy the 3D movies on your 3D TV.